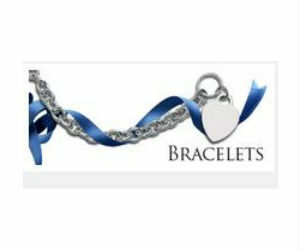 Fill in your contact info for the chance to win a beautiful piece of jewelry from the Jewelry Megastore. 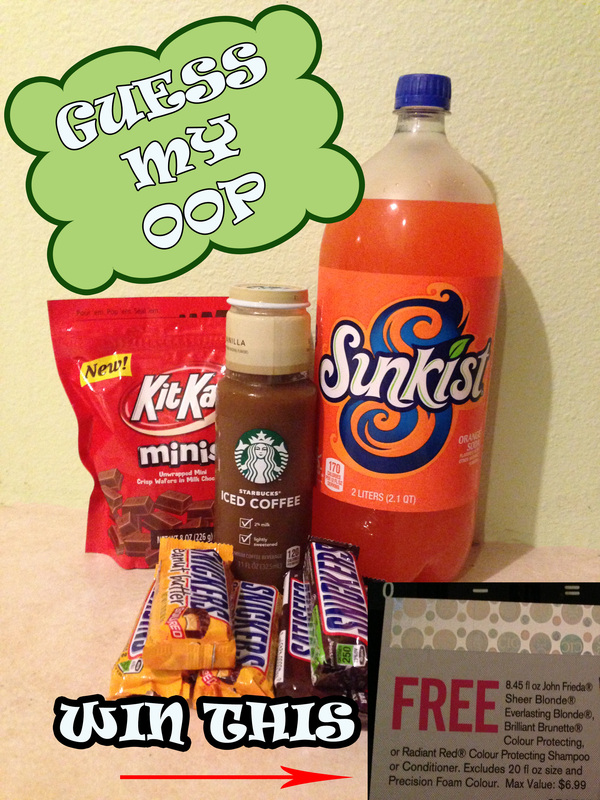 New pieces are given away monthly. 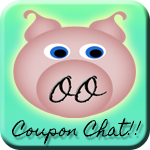 After you enter you can also request a $10 off $50 coupon if you wish to purchase anything. 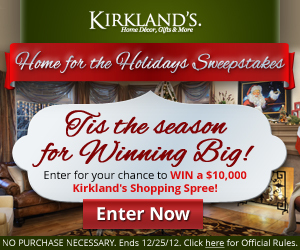 Kirkland's wants you to WIN BIG this Holiday Season.